rock album, produced by the legendary David Axelrod (Electric Prunes et al).The LA-based band recorded their sole album for Capitol back in 1968. 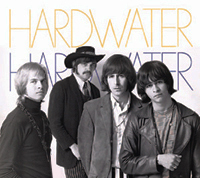 Hardwater had evolved out of Denver Colorado's premier surf band the Astronauts (RCA). Combining elements of psychedelia and country rock, they explore the same dusty roads as The Byrds and the Buffalo Springfield. Alongside their original compositions, they seamlessly fitted in interpretations of three tracks written by John Carter and Tim Gilbert of fellow Denver band the Rainy Daze.The complete album from the master tapes for the first time on CD with copious liner notes and a plethora of rare photographs. He concluded that a formal education in music was a necessary foundation to pursue, if he were to seriously consider a career in music. 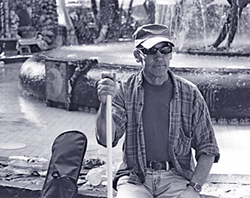 Four years later, his dedication, tenacity and talent resulted in being awarded a degree in music, from the prestigious Lamont School of Music at the University of Denver. 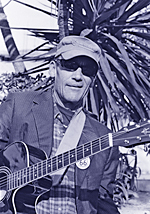 Shortly after his university graduation, with degree inhand, Pete returned to Los Angles where he landed a teaching position at the esteemed Musicians Institute where he remained for seventeen years. 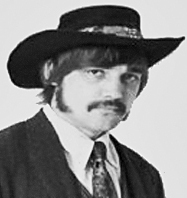 During this time Pete would envolve himself in a wide spectrum of musical projects. 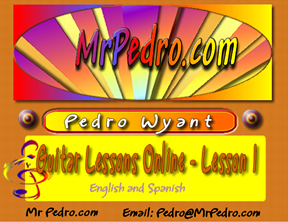 As a pet project, Pete formed Pedro and the China Men, a musical group that perform around the Los Angles area. 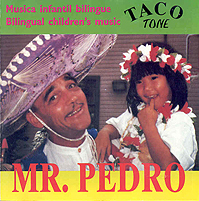 During this same time frame, he wrote and arranged an inspired album of children's songs in both Spanish and English - intended help teach language skills for emigrant students. 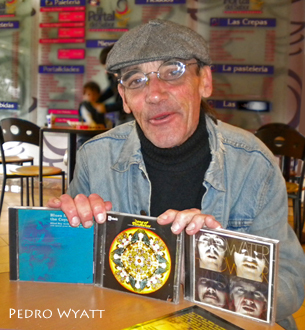 Today Pete lives in Mexico City, where he teaches guitar and several classes, one of which is aptly titled, "Rock History." 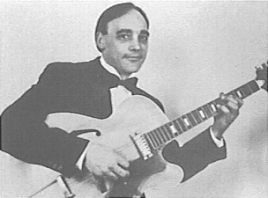 Additionally, Pete developed workshops for blues, the Beginings of Rock and Jazz, along with a classes on chord voicing and accompaniment.